Weight: Guess at 350 lbs. 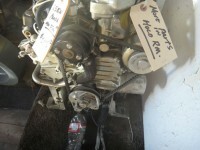 Do you still have the 6.5 generator for sale? Dale, Are you still looking for a generator? 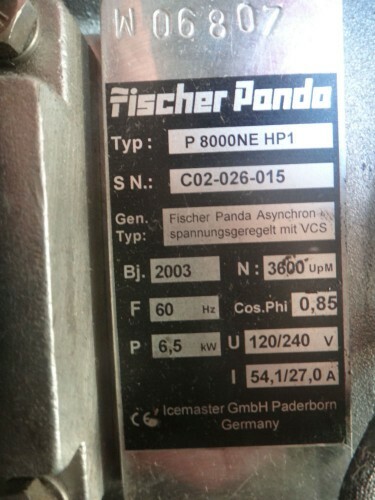 I have a diesel Fisher Panda 8 mini HP1. 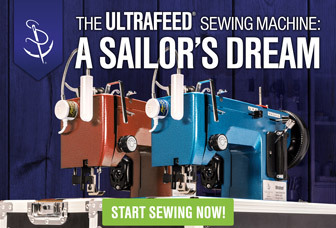 I removed it from my sailboat and replaced it with an inverter. What is the KW on the generator? Did some research on the Panda 8. How much are you asking for it? Is the genset still available ? Looking for 3.5KW to 5KW diesel generator. Boat will be in dry dock next weekend so need to acquire ASAP!